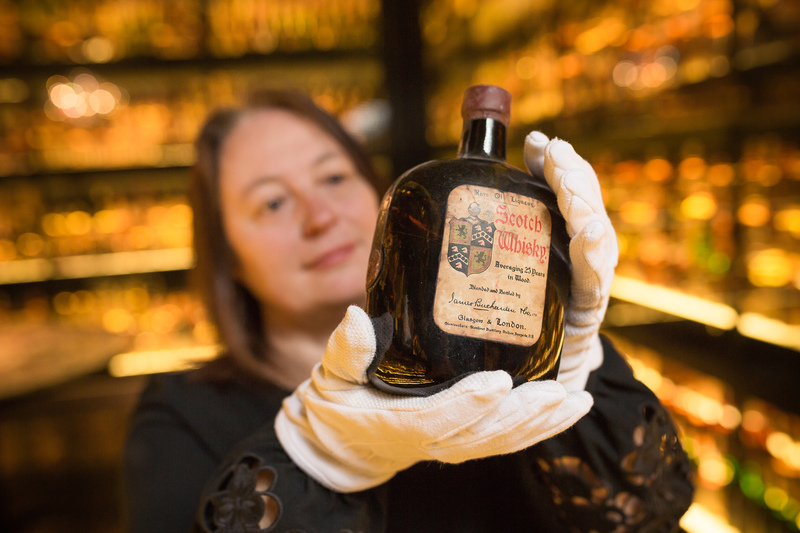 The most extensive and famous private Scotch Whisky collection in the world will remain a jewel in the crown of Edinburgh’s tourism landscape, after a new 10-year loan deal was agreed for its public display. The Diageo Claive Vidiz Collection has been the focal point of the Scotch Whisky Experience on the Royal Mile since it first went on display in 2009, attracting more than 1.5 million visitors over the past decade. 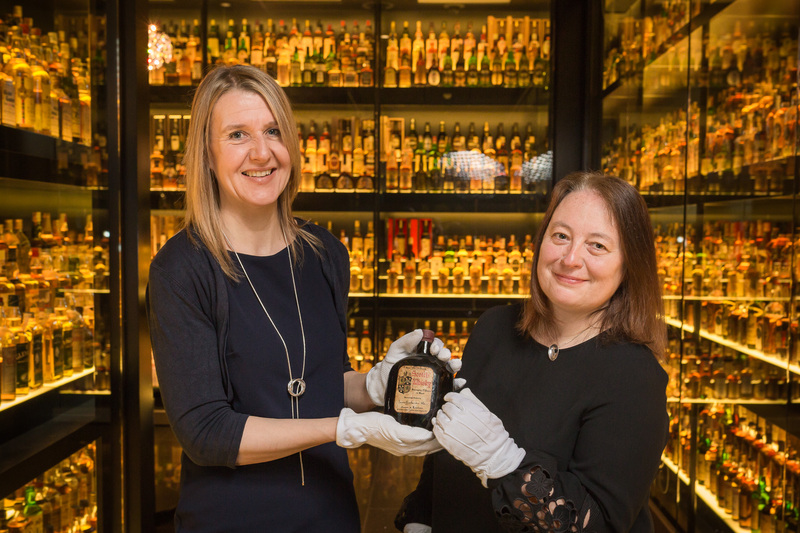 Now Diageo, the leading Scotch distilling company, has agreed to extend the loan of the prized collection for another 10 years, ensuring it will remain a key part of the Scotch whisky tourism landscape until 2029. The Scotch Whisky Experience recently closed the collection while it carried out a full upgrade of the display cabinets to ensure the bottles, many of which are extremely old and rare, are preserved in optimal condition in a temperature and light-controlled environment for the next decade. The 3,384 bottle collection, which includes a vast array of iconic brands, was gathered over 35 years by Brazilian businessman and whisky aficionado Claive Vidiz, making it a unique record of whisky history. The oldest, and one of the rarest bottles in the collection is a Buchanan’s whisky dating back to 1897. The Scotch Whisky Experience has been the custodian of the Diageo Claive Vidiz Scotch Whisky Collection since it arrived in Scotland in 2009, after it was acquired by Diageo and shipped back to Scotland. The collection was acquired with the intention that it would remain together and be placed on display for public appreciation. Christine McCafferty, Diageo’s chief archivist, said: “The Diageo Claive Vidiz Collection is uniquely eclectic, with brands from across the whole industry and ranging from extremely rare bottlings to everyday drams from years gone by. It really gives visitors a fascinating insight into our whisky history. Susan Morrison, Chief Executive of the Scotch Whisky Experience, welcomed the extension of the long-term loan agreement.